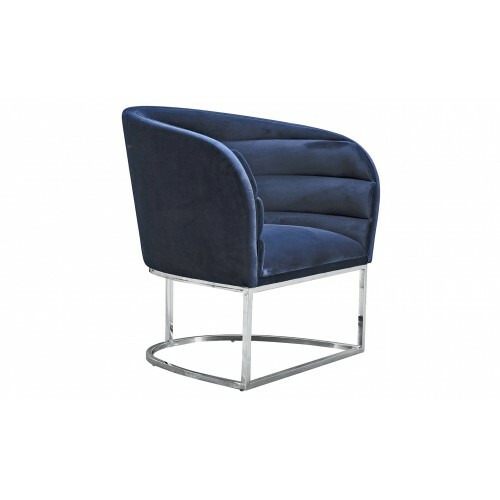 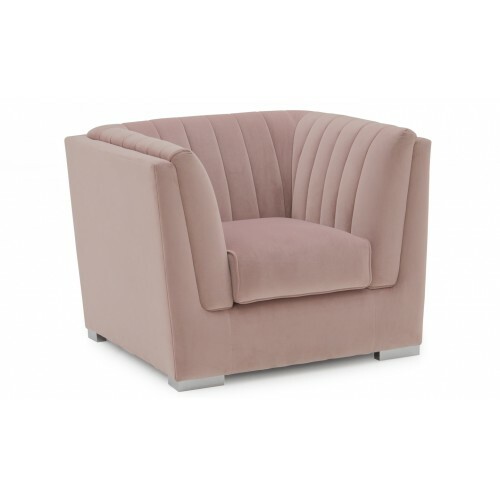 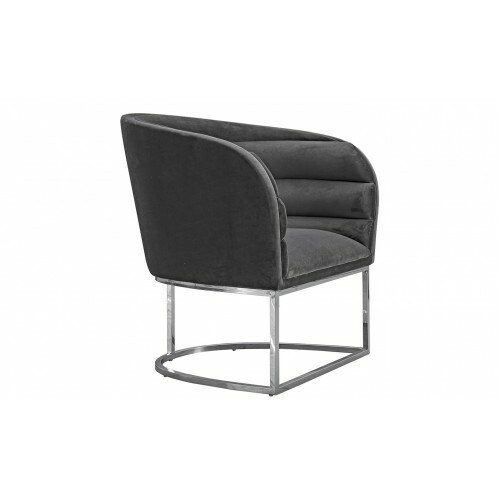 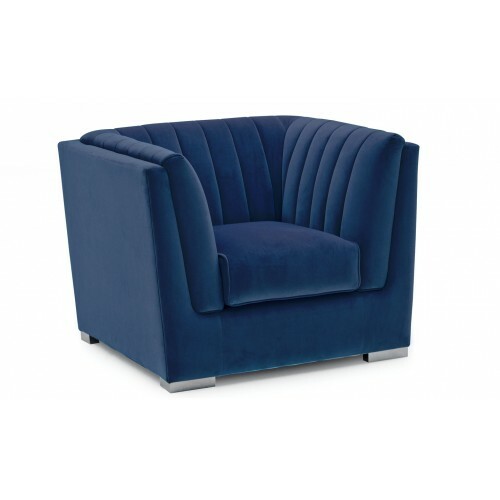 Upton Accent Chair - BlueThe classic tuxedo style of the Upton is both luxurious and comfortable. 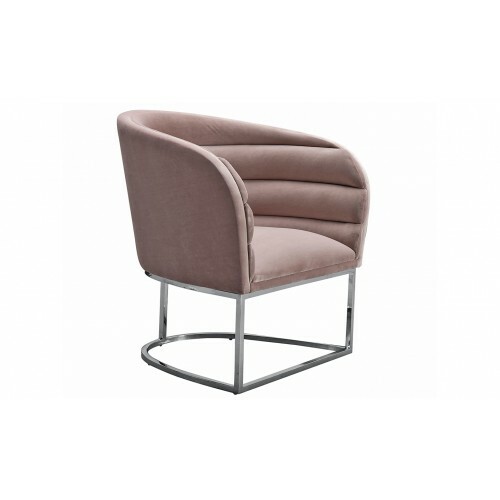 Up.. 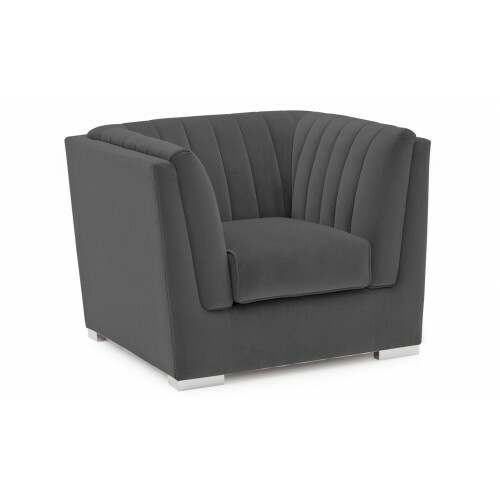 The classic tuxedo style of the Upton is both luxurious and comfortable. 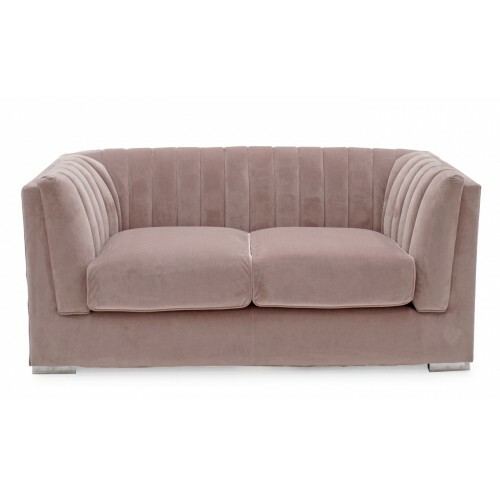 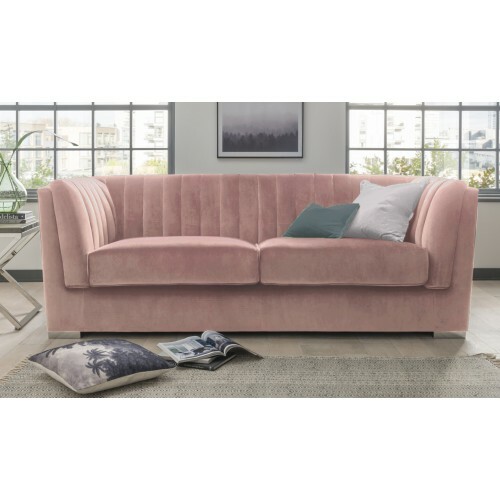 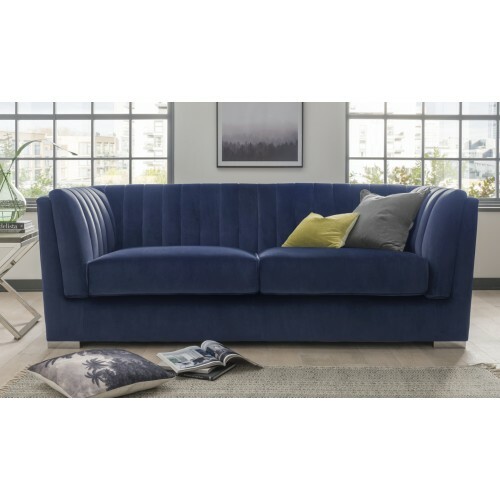 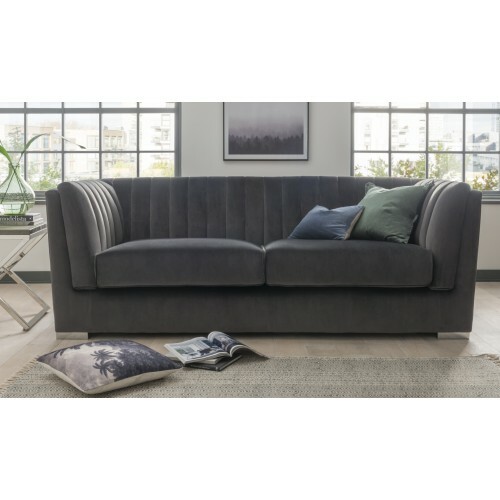 Upholstered in a cotton and..
Upton Grand 3 Seater Fixed - BlueThe classic tuxedo style of the Upton is both luxurious and comfort..